Our team here at Oral Surgery Ourimbah are committed to providing Oral Surgery services to the highest quality in a professional, friendly and supportive atmosphere. Dr Calladine graduated from Leeds University and subsequently moved to London to complete her Vocational Training. After this, she secured Senior House Officer positions at St George Hospital, London and Wythenshaw Hospital, Manchester where she gained her Membership of the Royal Colleague of Surgeons. 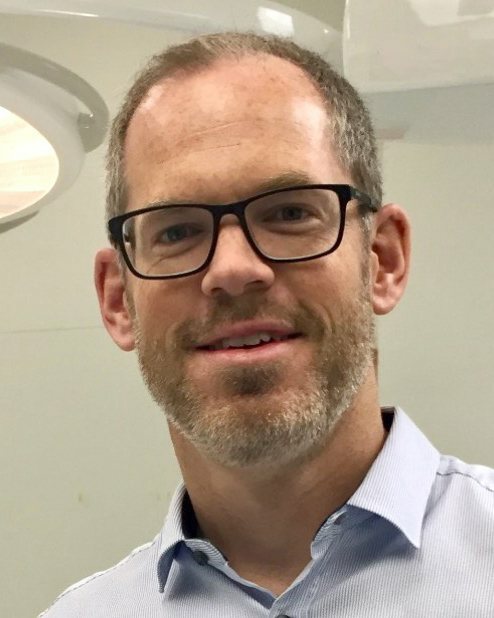 On moving to Australia, Dr Calladine was appointed as a Lecturer in Oral Surgery at Sydney University and has been actively involved in undergraduate teaching over the past few years. She also holds oral surgery posts at Coffs Harbour Base Hospital and Westmead Hospital, where she treats patients under both intra venous sedation and general anaesthesia. Dr Deborah Cockrell is a UK trained oral surgeon, obtaining her Bachelor of Dental Surgery from the University of Birmingham. Dr Cockrell moved to Australia in 2000?? and has worked in private practice on the Central Coast since 2001. Dr Cockrell has had significant experience in teaching at undergraduate and postgraduate levels, being awarded Fellowship in Teaching and Learning at Univeristy of Sydney. Dr Cockrell has a PhD in studying long-term and short-term impact of a rural placement program on future career chioce for dental graduatesand has developed and delivered a range of educational programs across New South Wales. Dr Cockrell has several publications and has lectured in Australia and Internationally. 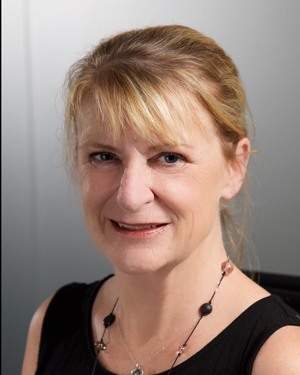 She has been a member of the ADA NSW Council from 2001-current date including 2 years as President from 2013-2015. Dr Cockrell is available from our rooms in Ourimbah and has visiting rights at Berkeley Vale, Brisbane Waters and Gosford private hospitals. Dr Kingon completed his Bachelor of Dental Surgery at London's Guy Hospital before completing his Master of Dental Science at Sydney University. 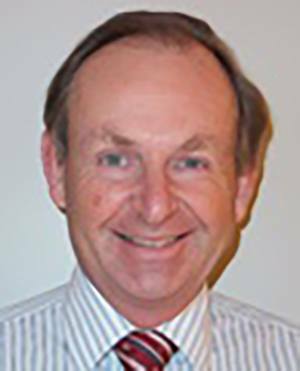 He has worked in various hospitals and private practices in many areas of Australia, and throughout the UK, before establishing a private practice on the Central Coast in 1991 and in Pymble in 1995. Dr Kingon has visiting rights at San Day Surgery Hornsby Private Dalcross, Berkeley Vale, Brisbane Waters and North Gosford hospitals. He is a Fellow of the Royal Australasian College of Dental Surgeons as well as a Fellow of Dental Surgery, Royal College of Surgeons of England, and is a member of the NSW Society of Oral Surgeons, British Association of Oral and Maxillofacial Surgeons, Australian Dental Association, and the Australian Society of Dental Anaesthesiology. 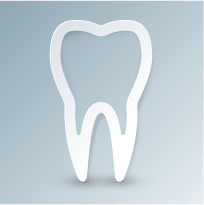 Dr Kingon has held numerous teaching and administrative positions with both the University of Sydney and Westmead Hospital Dental School. Dr Mike Tame qualified with BDS from Bristol University in 2000. He then undertook training in Oral and Maxillofacial Surgery at Houseman and Registrar level at Royal Gwent Hospital, United Kingdom. 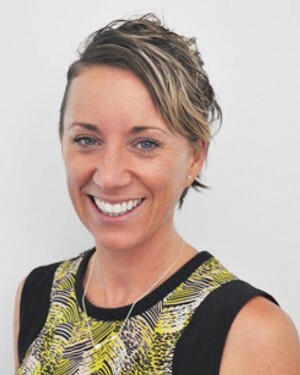 Dr Tame has had extensive training in Surgical Dentistry and gained the Membership of the Royal College of Surgeons of Edinburgh (MFDS) and the Graduate Diploma in Surgical Dentistry from The University of Sydney. He obtained the specialist Fellowship in Oral Surgery and Oral Medicine from the Royal College of Surgeons in Ireland FFD(OSOM)RCSI in 2014. Dr Tame holds the position of Hospital Recognised Specialist in Oral Surgery with NSW Health at The Sydney Dental Hospital.